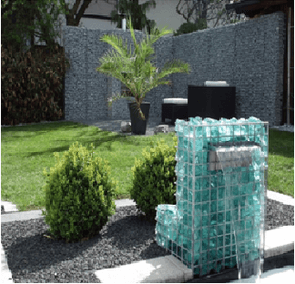 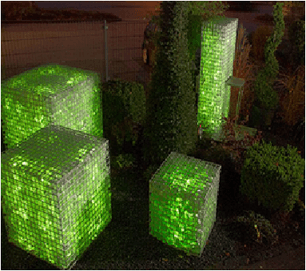 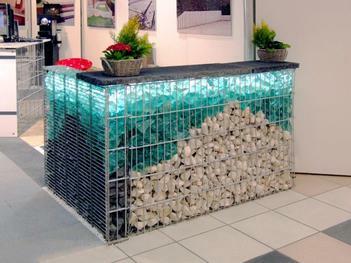 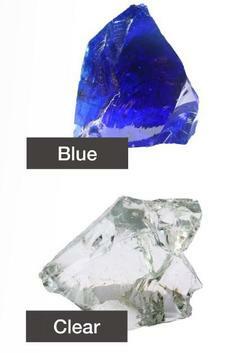 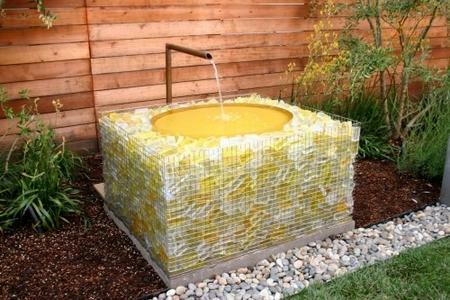 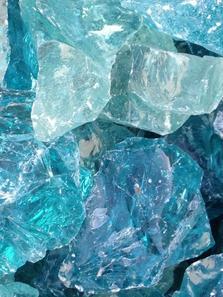 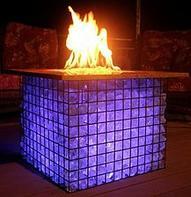 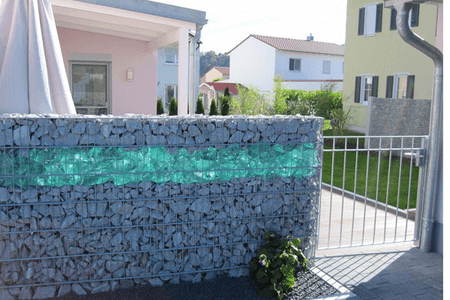 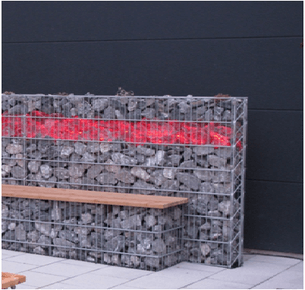 THESE STUNNING GLASS ROCKS MAKE A GREAT ADDITION TO A GABION WALL, PLANTER, FIRE PIT, WATER FALLS, ETC. 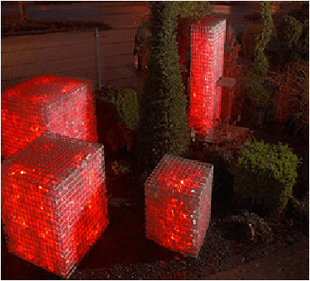 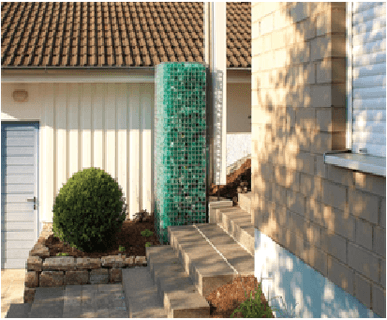 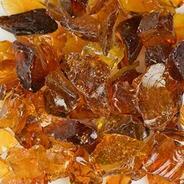 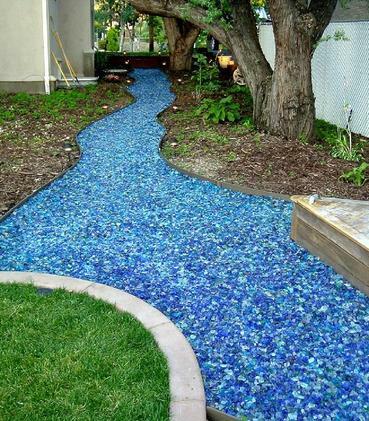 THEY ARE MADE OF 100% RECYCLED GLASS WITH A VARIED CHOICE OF COLORS AND SIZES TO FIT YOUR DECORATING IDEAS. 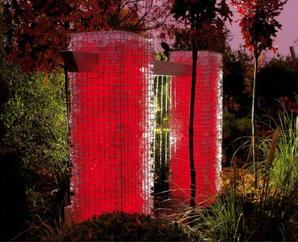 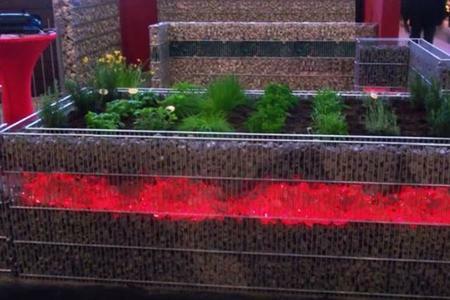 ADD LED LIGHTING TO MAKE YOUR PROJECTS COME ALIVE ! 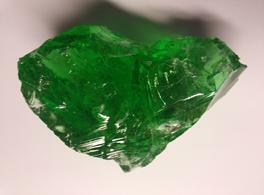 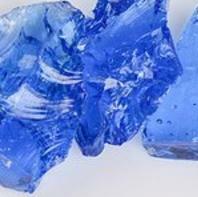 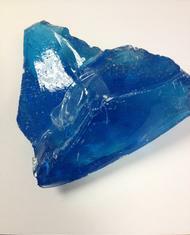 Glass rocks are sold by the pound and can be shipped in 50 lb bags or in super sacks which hold around 2,000 lbs each.